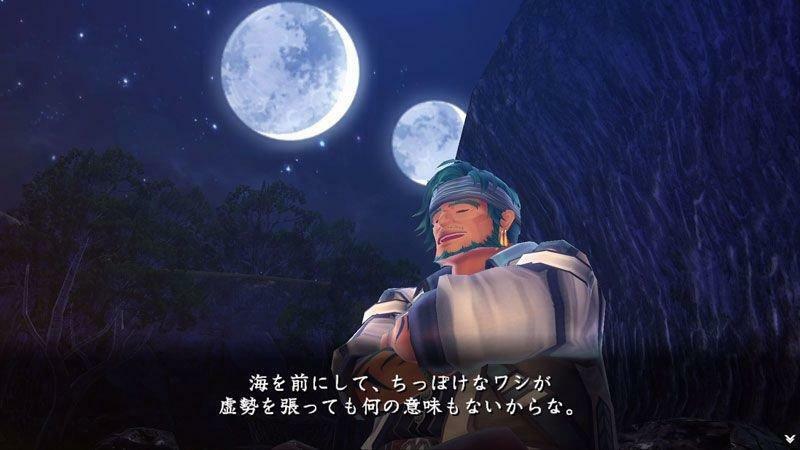 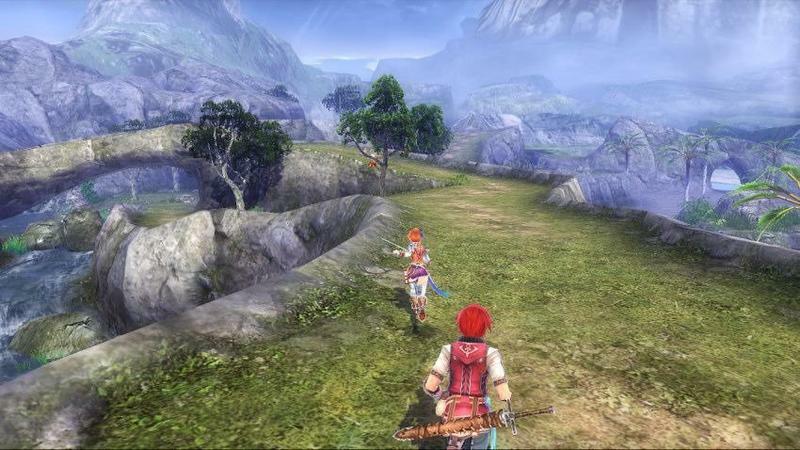 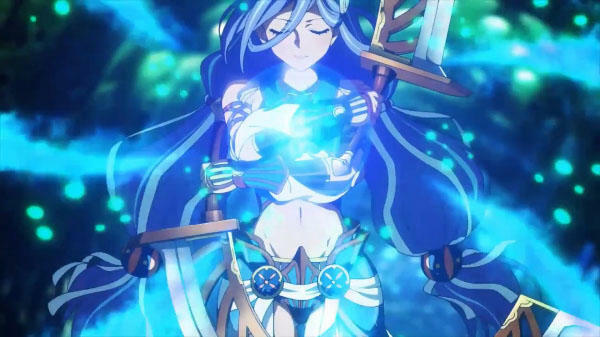 In spite of some localization hiccups, Ys VIII: Lacrimosa of Dana brought the iconic series more prestige and notoriety than any other game in its history. 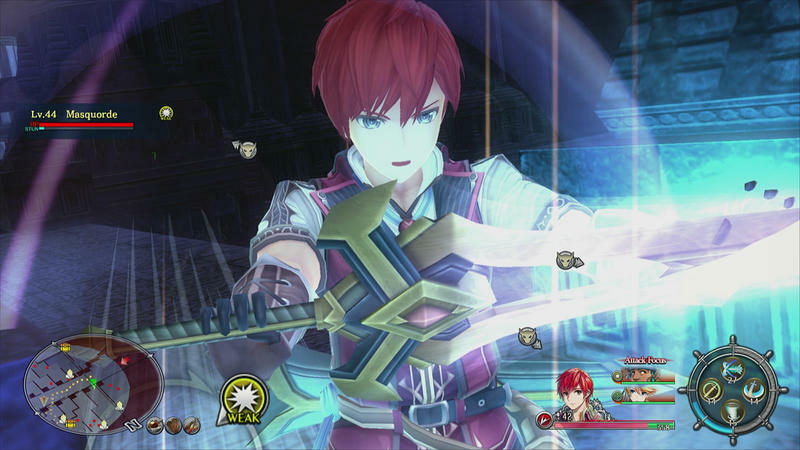 Multiple releases across successful platforms and a bombastic marketing plan ensured that more gamers would get shipwrecked with Adol Christin than ever before. 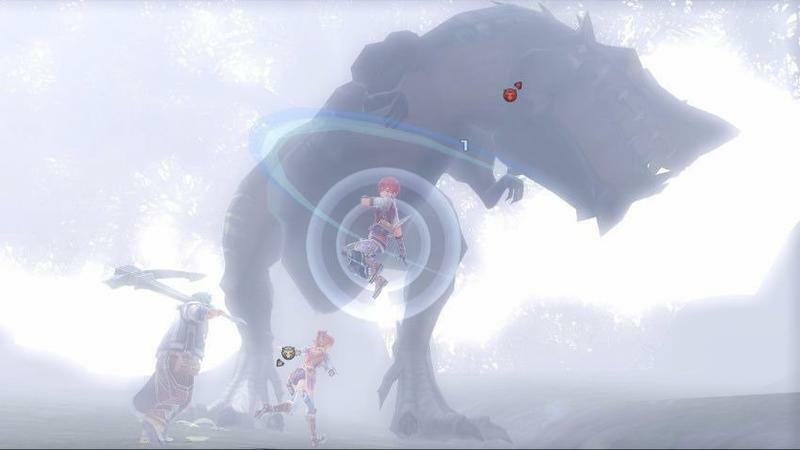 Ys, which has always felt like an outlier of gaming history, has always endured through gaming’s most brutal transition periods, and as always, Nihon Falcom has confirmed it will adapt and adventure on into the next age of gaming once again. 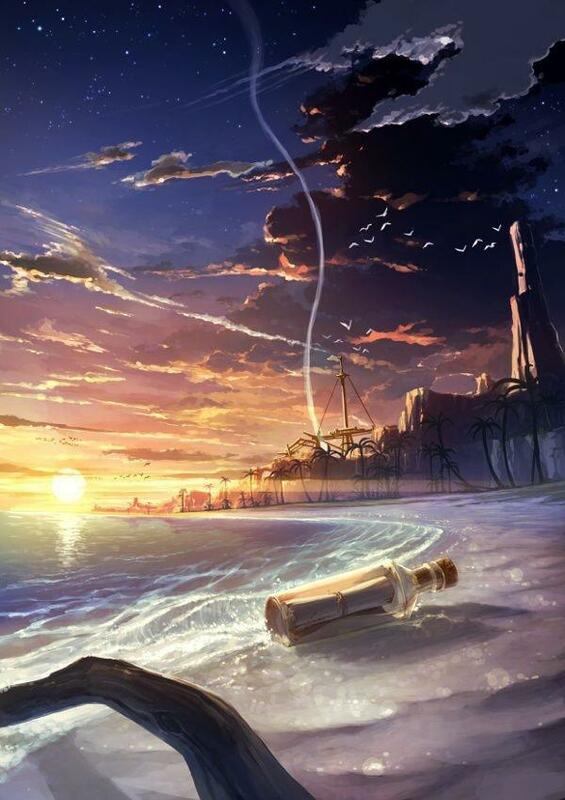 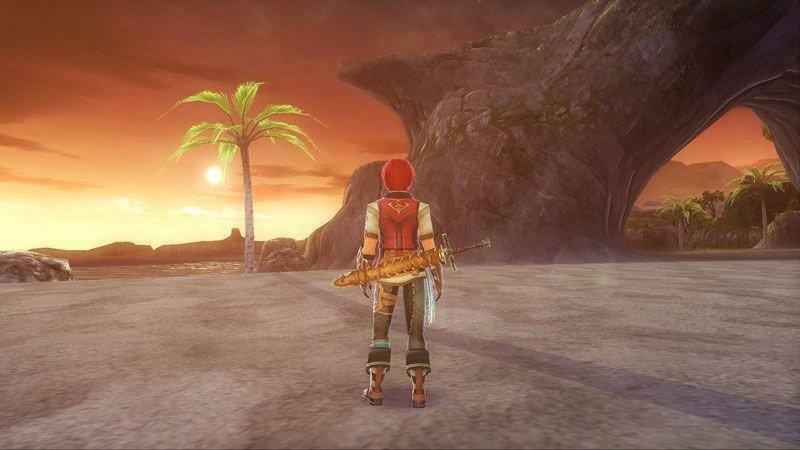 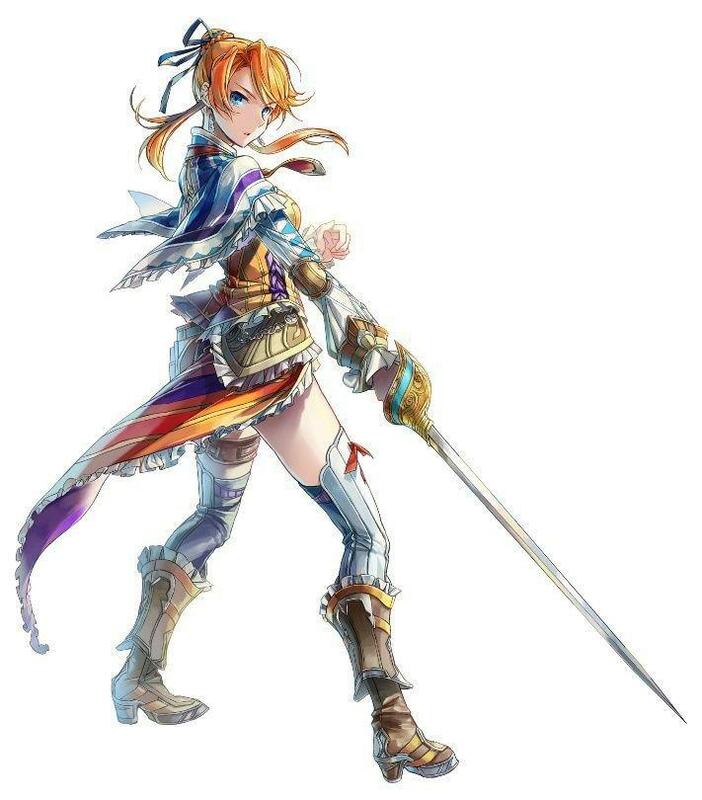 Development has begun on a new entry in the series, and breaking mold for the first time, the next Ys will take place after the events of the previous game. 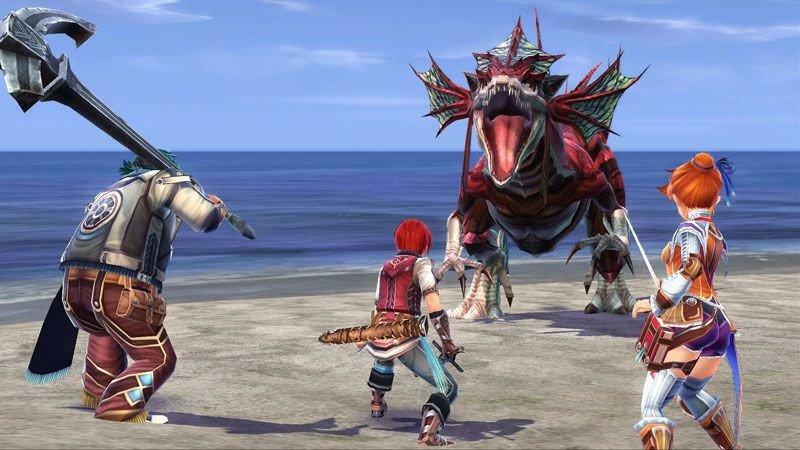 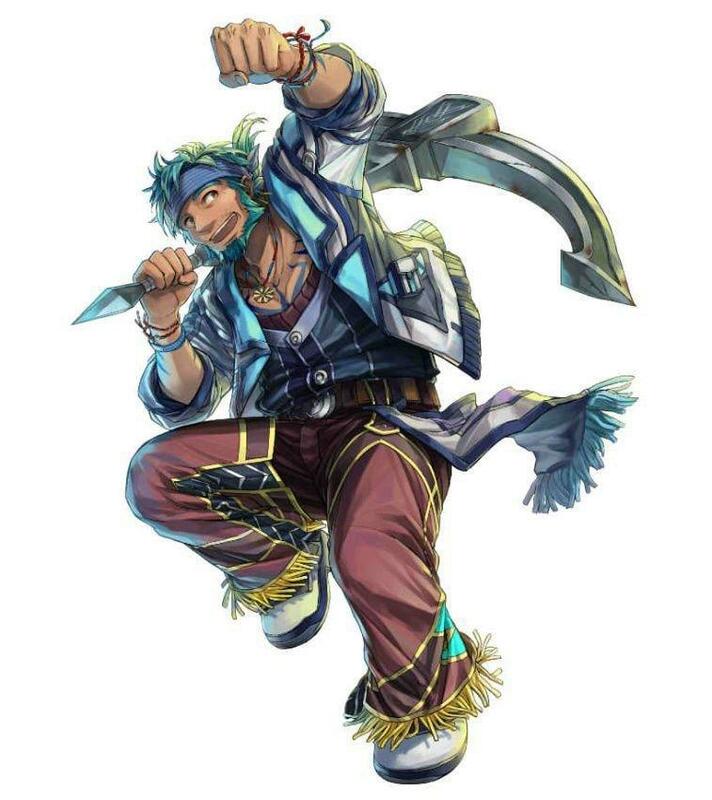 Canon and continuity have never been an important factor of the Ys franchise, but in today’s modern nerdy world, canon and continuity mean everything. 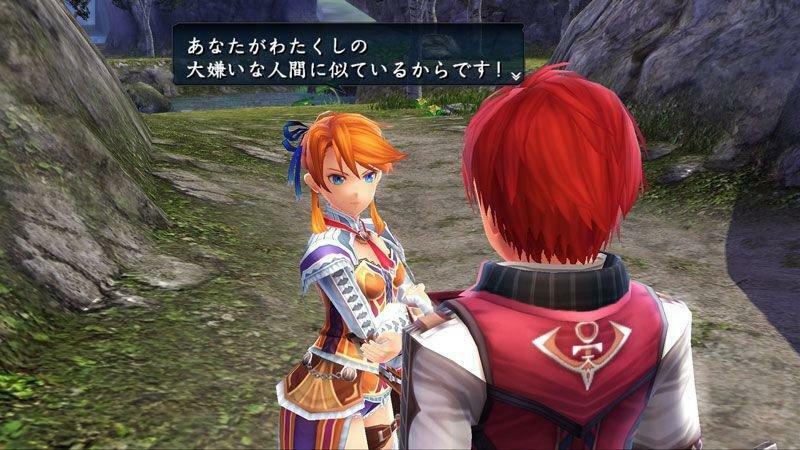 Just one of the ways that Ys is adapting to the world around it. 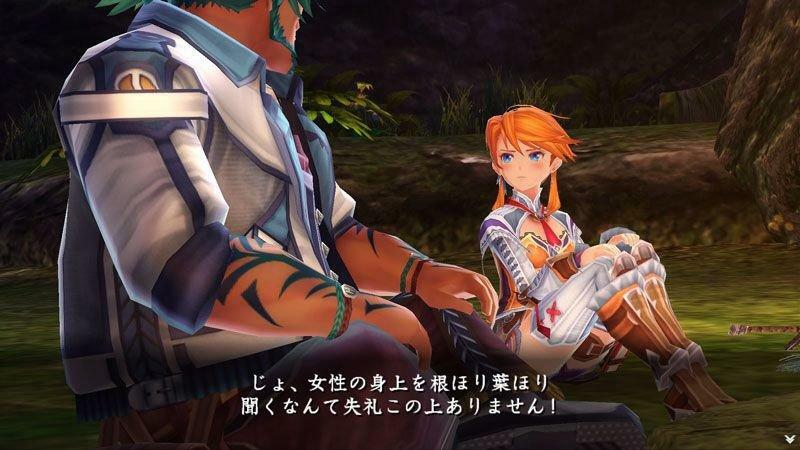 The announcement comes from Falcom president Toshihiro Kondo speaking with French website ActuGaming. 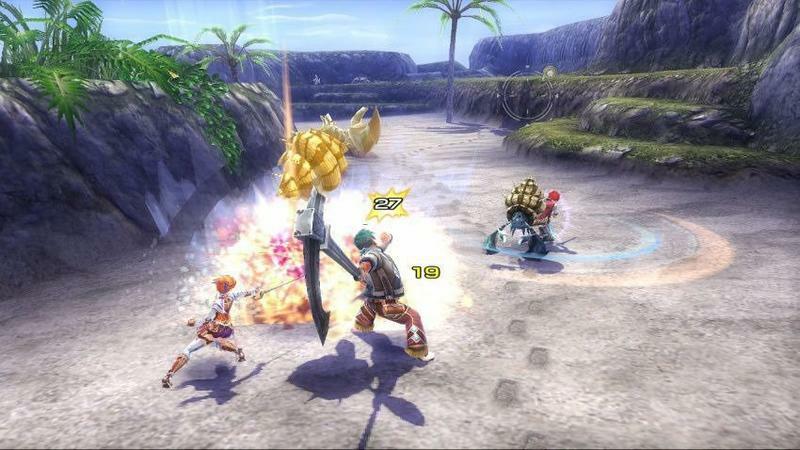 As always, I refer to Ys as a living treasure of the gaming world, a holdover from an earlier time and one of the few franchises that has survived from the 1980s. 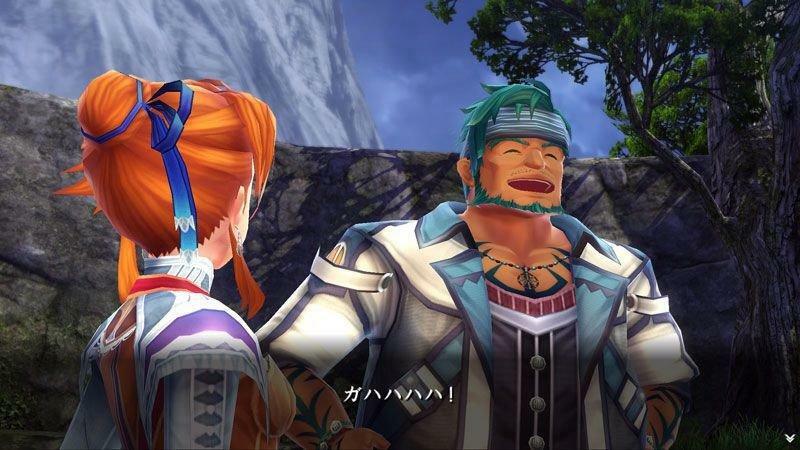 It doesn’t hold as much prestige as the others like Legend of Zelda or Castlevania, but there is a continuity to it, whether it’s in the combat, music, world building, or storytelling, that keeps it around for a reason beyond the success of its games.